Eat, Play, & Explore in Seattle’s Backyard! Gaard Swanson and Seattle Refined recently paid a visit to Southside and explored some of the best Seattle attractions in the area. From The Museum of Flight, to the Highline SeaTac Botanical Garden, to Des Moines Beach Park, and Westfield Southcenter, we’ve got some background on these Seattle Southside hotspots. 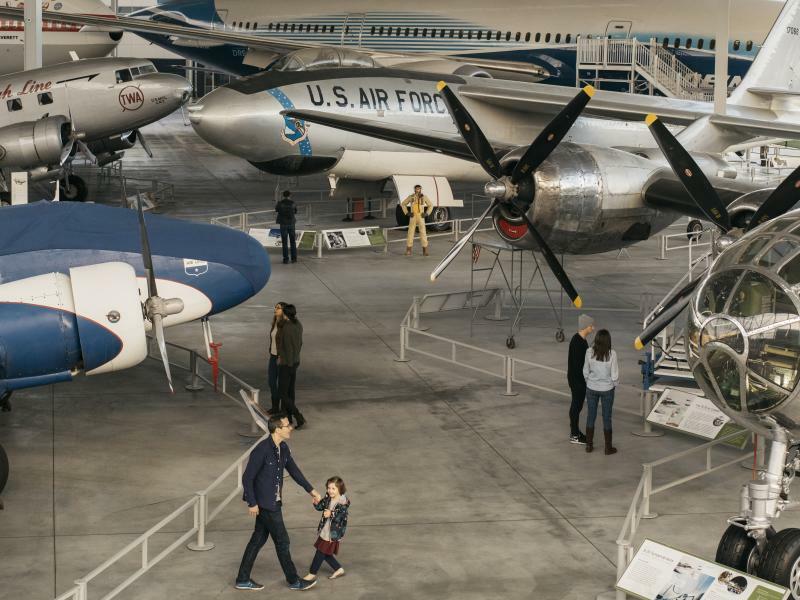 The largest private collection of air and space craft and artifacts in the world makes for a great day of family fun. However, you may need more than a day to see everything…Walk through an original Air Force One, see fighter planes from the Allied/Axis powers of WWII, step inside the shuttle trainer used by NASA astronauts, and test your skills on numerous flight simulators. Walk through the natural oasis just down the street from Sea-Tac Airport! The Highline SeaTac Botanical Garden is home to an array of colorful flowers from roses, to fuchsias, to tropical plants, and more. 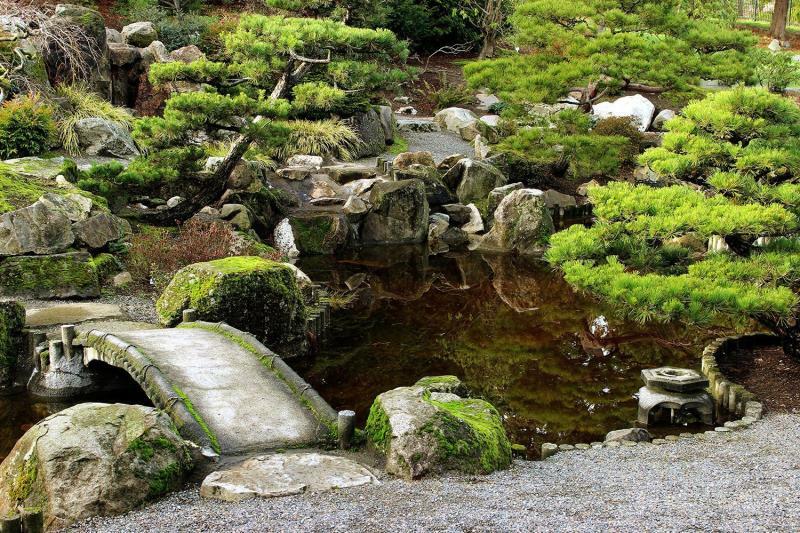 One of our favorite highlights of the gardens is the Seike Japanese Garden, a traditional, tranquil mountain and pond-style Japanese garden. 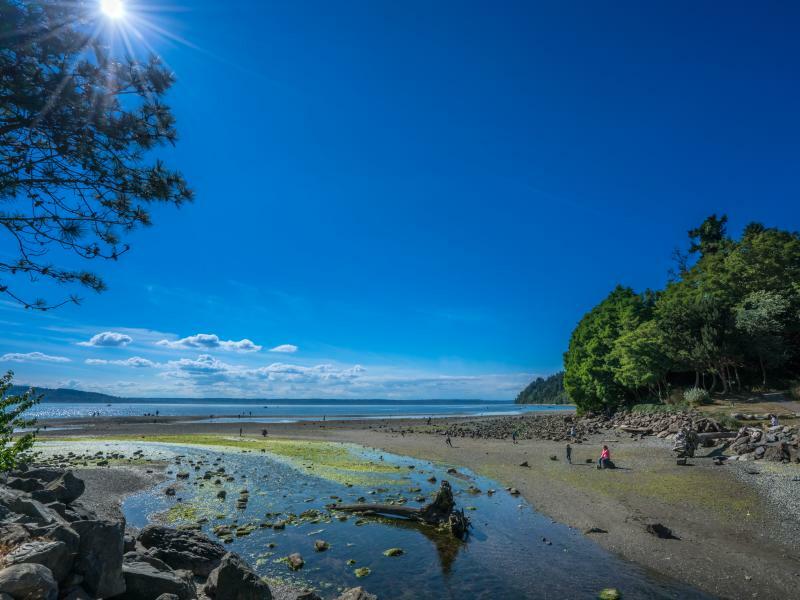 Another “hidden gem” of the area, Des Moines Beach Park is great for a picnic along Puget Sound. The surrounding area is quaint and peaceful, and the beach provides plenty of space for a stroll or game of catch. The park is home to many different events throughout the year like the Poverty Bay Blues & Brews Festival and it’s also connected to SeaTac via the Des Moines Creek Trail. 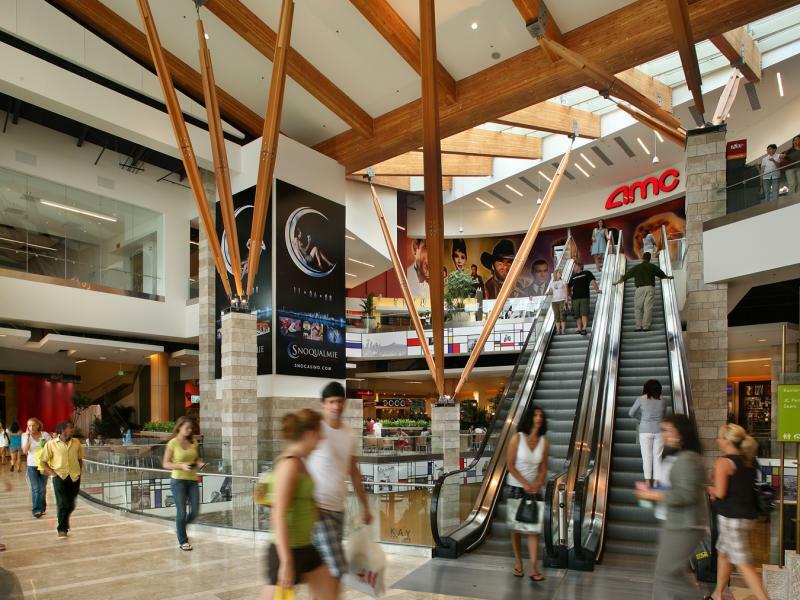 The largest shopping center in the Pacific Northwest, Westfield Southcenter is home to over 225 boutique and big box stores. Not to mention, you can also dine at nearly a dozen world-class restaurants and even catch a movie on the top floor, at the AMC theatre! To check out Seattle Refined’s episode on Seattle’s Backyard, click here.